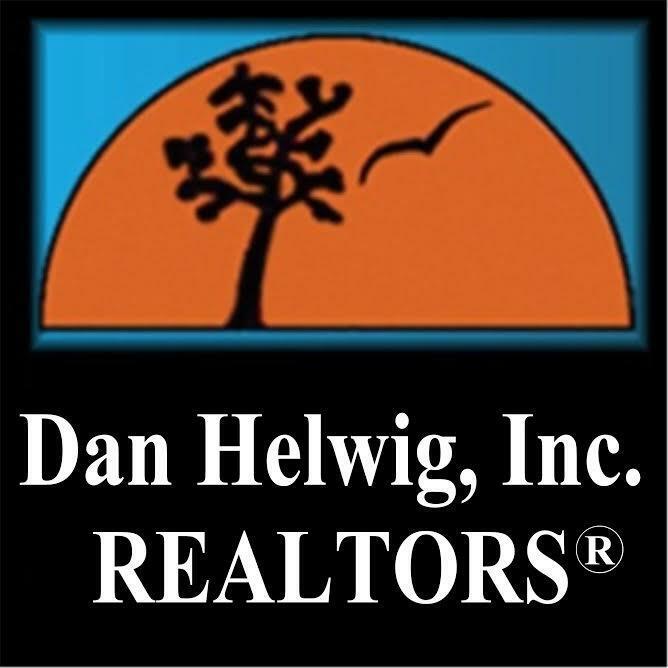 Dan Helwig Inc., Realtors has been managing properties for over 30 years. We have 3 full time property managers to handle your Commercial or Residential needs. Please contact us at 215-233-5000 Ext. 116 or HelwigManagement@gmail.com for additional information. Our Managers work closely with our Owners to make sure we are as hands on or hands off as the level of service you desire in the management of your property or properties. We manage a variety of building types from condos, apartments, duplexes, apartment buildings, condominium associations to commercial strips. We service properties in Philadelphia, Montgomery and Bucks Counties. Procurement of a new tenant is a one-time charge equivalent to one months rent. We have been located in historic Flourtown, on Bethlehem Pike for the past 30+ years. The office is open every weekend, Saturdays 9-12pm. Our Management System is completely computerized and our telephone system is equipped with voicemail. When we are out of the office, we periodically check for message and of course take care of those things, which cannot wait until morning. We have a list of contractors such as plumbers, electricians, heating & cooling, locksmiths, landscapers, painters, carpenters and even pest control at our fingertips. These are professionals who do excellent work and are insured. We recognize our first job is to acquire tenants that are qualified applicants that will respect your investment and be fiscally responsible. Your rental home will be advertised and shown as often as necessary to get the right individual for your investment property and home. The prospective tenant fills out a comprehensive application and all the information is completely reviewed. A credit and tenant history is checked by way of computer and also by telephone interviews with current and previous landlords. Their place of employment is contacted and monthly income is verified.